This elegant paper roll holder is part of Tres’ modernist cubic design range. Made of Chromed metal with square wall plate. A stylish bathroom accessory for modern bathroom designs. This elegant toilet paper roll holder is part of Tres’ modernist cubic design range. Made of Chromed metal with square wall plate. 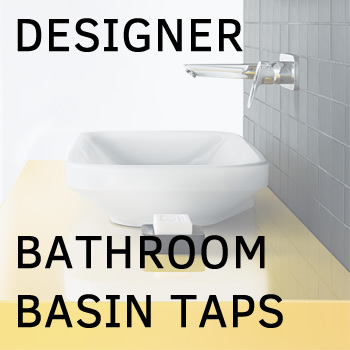 A stylish bathroom accessory for modern bathroom designs.